The EAB has been quite fortunate to have Dr. Bob Gaiser as its Chair for the past four years. He has led the EAB with its charge to plan the education program for the Association’s Annual Meeting. 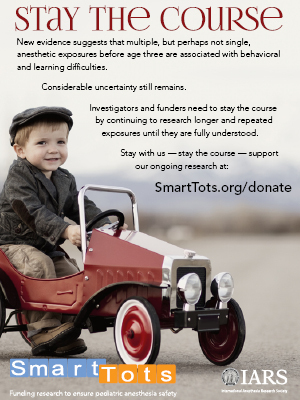 In addition, he has arranged to have education-related topics in each of the Association’s Newsletters. We are indebted to his commitment and superb leadership over these past four years. by Marek Brzezinski, M.D., Ph.D. The Host Program II of the AUA 2018 Annual Meeting, hosted by the Northwestern University Feinberg School of Medicine and The University of Chicago School of Medicine, and organized by Drs. Jeffrey L Apfelbaum, Peter Nagele, and Charles W Hogue, had three terrific speakers with captivating presentations showcasing the depth and diversity of research efforts at both institutions. 2018 saw a total of 291 abstracts submitted (>80% increase from 2017 of 159 abstracts). As in previous years, 16 oral presentations including 3 resident travel (including Margaret Wood resident research award) and 4 junior faculty awards (including 2 new awards by Y S Prakash) were given at the meeting. 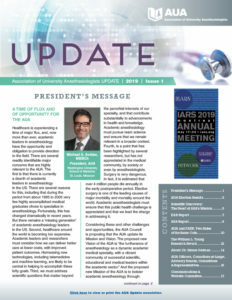 76 abstracts were eligible for resident travel award (200% increase from 2017), 81 abstracts were eligible for junior travel award (55% increase from 2017). 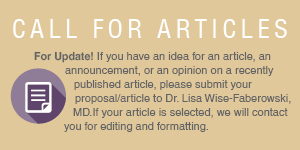 If you have an idea for an article, an announcement, or an opinion on a recently published article, please submit your proposal/article to Dr. Lisa Wise-Faberowski, MD, lwf1212@stanford.edu before Monday, August 27, 2018. If your article is selected for the Summer Issue of Update 2018, we will contact you for editing and formatting! 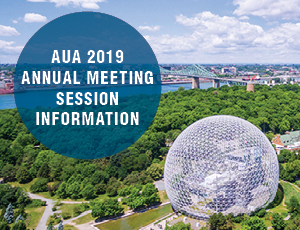 The AUA call for member nominations is now open. We have a new online nomination form and nominations are only accepted online. Please submit candidates by September 15. The Educational Advisory Board (EAB) is looking for four (4) new members to join its Committee, which is composed of 11 members plus the Chair. 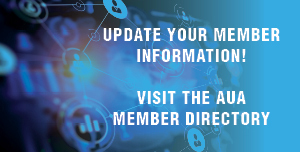 The Communications and Website Committee is looking for one (1) new member to join its Committee which is composed of 11 members plus the Newsletter Editor.